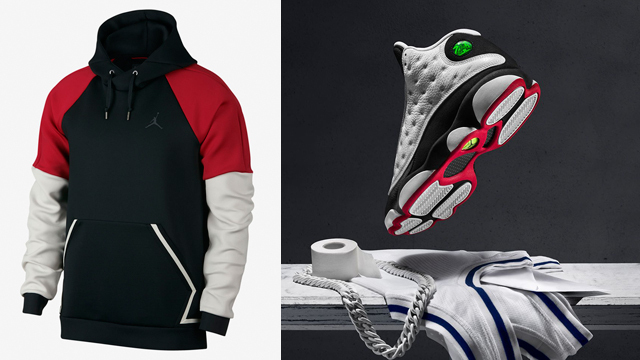 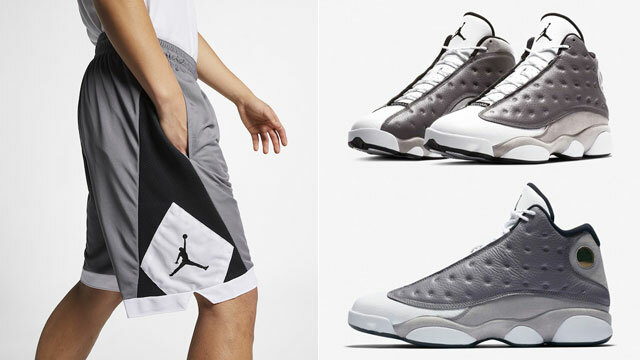 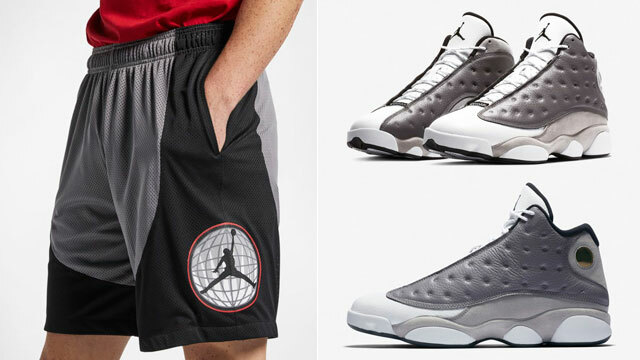 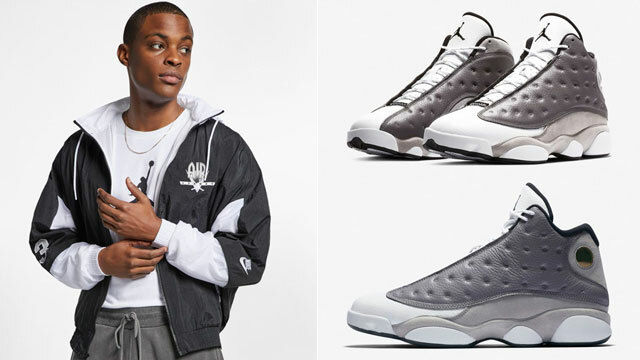 The all-new Jordan Sportswear Flight Tech Diamond Pullover Hoodie has surfaced ahead of the fall season, arriving right in time to match the Air Jordan 13 “He Got Game” sneakers. 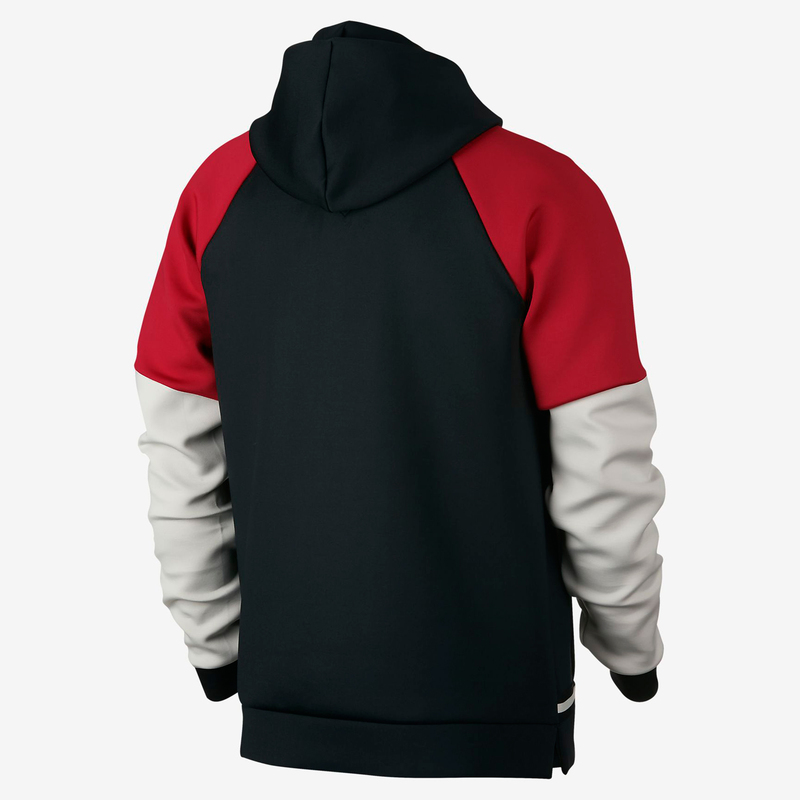 Fusing iconic fashion with contemporary function, the hoodie features Flight Tech fleece that’s smooth and stretchy, while using air pockets to trap warmth close to your body for lightweight insulation. 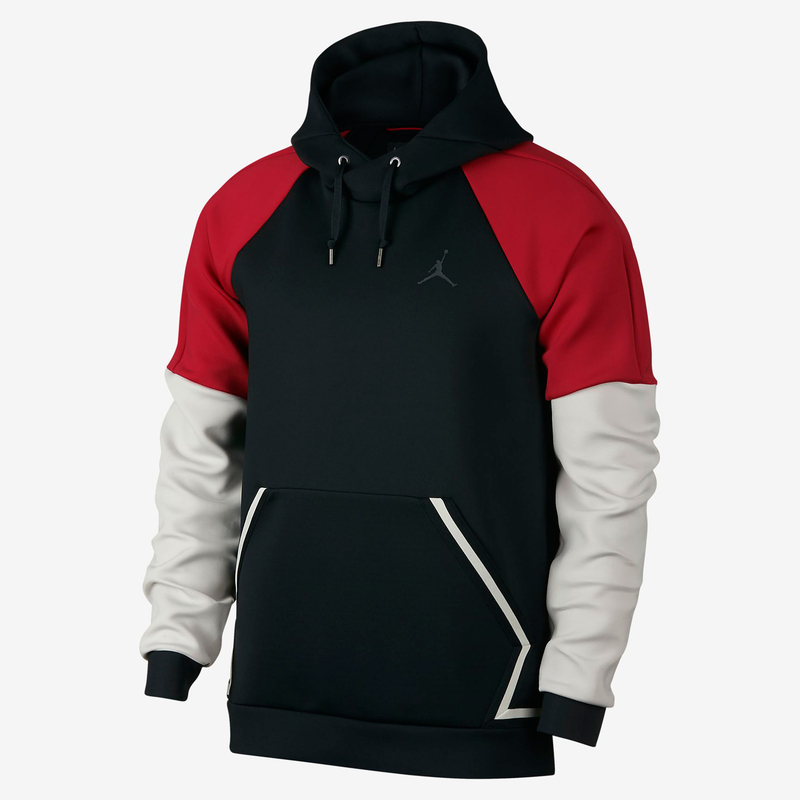 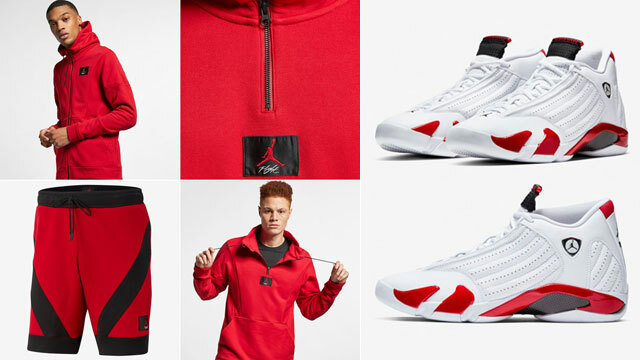 For an OG look to hook with the kicks, the hoodie also features a kangaroo pocket with diamond shaped outline in contrast piping, in homage to to Michael Jordan’s Chicago Bulls uniform. 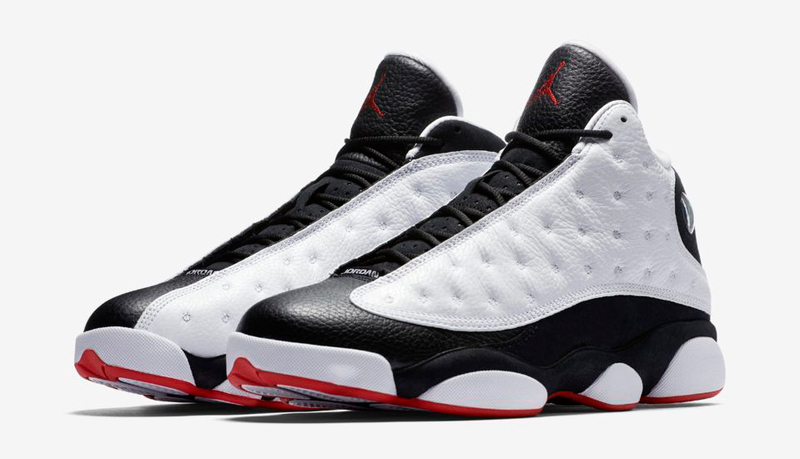 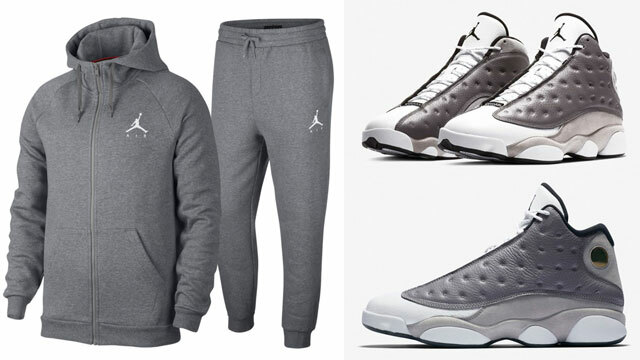 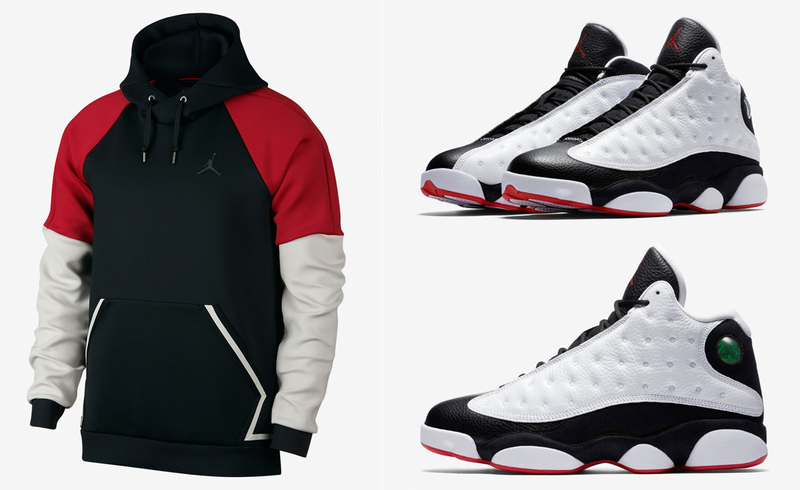 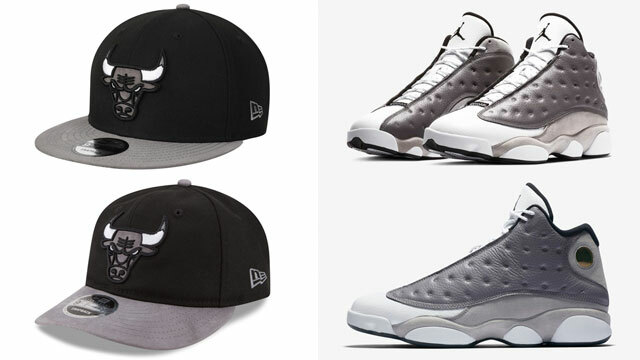 Gear up for the cooler weather when lacing up the “He Got Game” 13’s with the Jordan Sportswear Flight Tech Diamond Pullover Hoodie that’s available below.